​We provide our elders a caring home for a meaningful life. 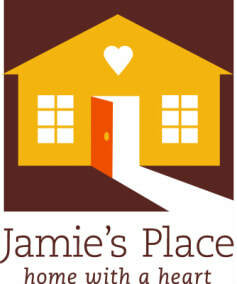 Click here to learn more about Jamie's Place or to donate. The Cove is about honoring and respecting one another at difficult times in our lives. Thankfulness rather than entitlement is our philosophy and at The Cove, we are all family. Come visit us on Thursdays from 12noon-4pm to share stories, have a healthy lunch, get the help you need or just lend a hand. We welcome you with open arms, open hearts and open minds. ​Click here to learn more about The Cove or to donate.